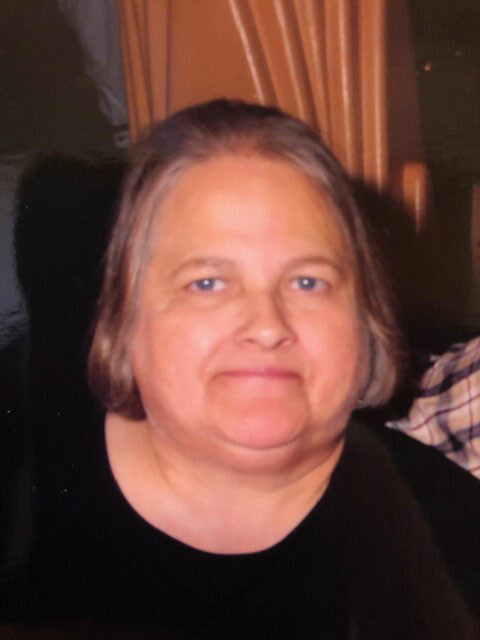 Bette J. Secrist of Lima, OH, 72, passed away on January 28, 2019, at 8:08 pm, Bridge Hospice Care Center in Findlay, OH, surrounded by her loving family. Bette was born February 25, 1946 in Lima, OH, to Hugh and Mary Ella (Shaner) Shobe who both preceded her in death. She married William “Bill” Secrist on June 29, 1991 who preceded her in death on April 21, 2015. Bette graduated from Bath High School in 1965. She loved Christmas season and enjoyed making many different types of Christmas ornaments. Bette was a fan of the Ohio State Buckeyes and camping at different campgrounds. She truly cherished her daughter Melissa and spending time with her grandchildren. Bette is survived by her grandchildren, Kenneth Hollar of Lima, OH, and Tyler Zinsmeister of Spencerville, OH. She is preceded in death by her daughter, Melissa (Greg) J. West – Zinsmeister, siblings, Mary Louise Binkley, Robert (Barbara) D. Shobe, Sr., and Ruth (John) M. Turner. Funeral Services will be held on Saturday, February 2, 2019 at 11:00AM at the EASTSIDE CHAPEL. Pastor Jim Shaner to officiate the service. Entombment to be held in Memorial Park Cemetery following the service. Visitation will be on Friday, February 1, 2019 from 6:00PM to 8:00PM at CHILES-LAMAN FUNERAL HOMES, EASTSIDE CHAPEL.